Jigface: Rediscover your Facebook friends! Jigface takes the profile pictures of your Facebook friends and makes them into beautiful jigsaw puzzles for you to enjoy and share. Best of all - the app is free! Currently it's available for the iPhone and iPad with iOS 5 and Android devices running Android 2.2 and higher. 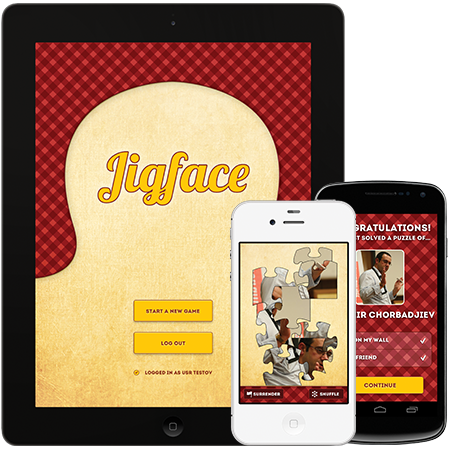 Jigface can be downloaded from the links below. Get it directly on your device! Point your device at one of these QR codes to download the app from the Apple App Store. 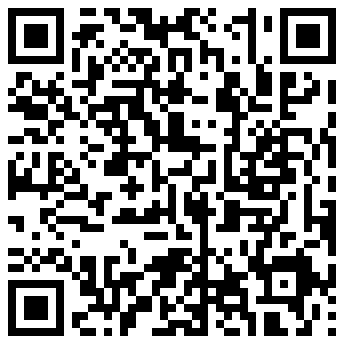 You will need a QR reader app on your phone or tablet to do this. When you scan the code and follow the URL you will jump in directly in the corresponding store and can get the app from there. Point your device at one of these QR codes to download the app from the Google Play Market. 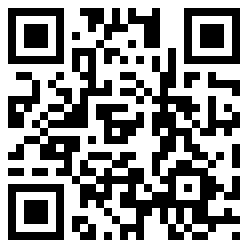 You will need a QR reader app on your phone or tablet to do this. When you scan the code and follow the URL you will jump in directly in the corresponding store and can get the app from there.